Sometimes when you try to open a Word document, you may encounter error messages like “Word document cannot open: user does not have access privileges”, “Word was unable to read the file, it might be corrupt” or "The document name or path is not valid” and many more. All these messages are signs, indicating your Word document is corrupted. Word documents can become corrupt or refuse to open due to many reasons like abruptly shutting down the system while editing the document, CRC errors, download error and errors while upgrading the MS Office Suite or virus infection and many other unknown reasons. 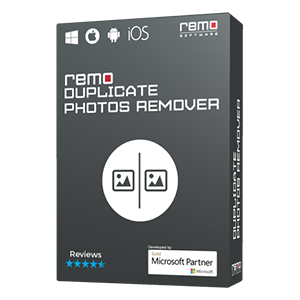 Whatever might be the reason, there is no need to worry, since you have Remo Repair software which can easily repair and help you to open the corrupt Word document without any difficulties. 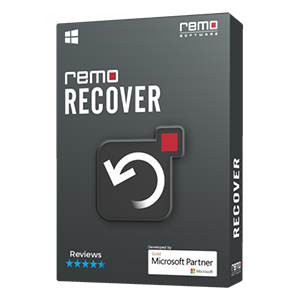 Remo Repair Word (Windows) is a highly advanced tool which is designed to open the Word document that is corrupted by any reason. This tool not only repairs and allows you to open the text contained in the corrupted document but also recovers other embedded objects, which includes OLE objects, hyperlinks, clipart, macros, charts and many more. It successfully opens the damaged Word document on Windows 7, XP, Vista, Server 2003, and Server 2008 systems. 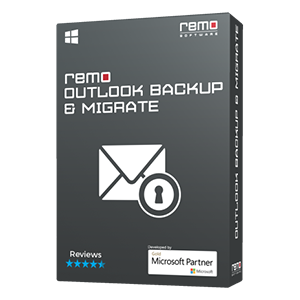 Remo Repair Word (Windows) is an effective tool that facilitates you to open the severely corrupted Word documents even when it is compressed, highly encrypted and password-protected. This utility can repair and open any Word document irrespective of the file size. Remo Repair can repair and open all the corrupted Word documents that are created in MS Word 2000, 2002, 2003, 2007, and 2010. 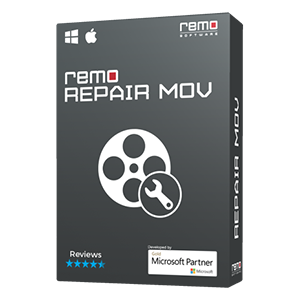 Remo Repair is the read-only software that just scans the corrupt Word file and extracts the contents from it. Then it stores the recovered content in a new healthy document, without affecting the original file. This tool provides the free demo version that can help you to analyze its performance, before purchasing the tool. Remo Repair Word has a user-friendly interface and takes just few user inputs to open the corrupt document. How to use Remo Repair? Download the software and install it on your PC or desktop. Run the software, to get the main screen. Now, browse your PC to find the location of the corrupted document that needs to be opened. Click on “Repair” button, to initiate the repair process. Once the process is completed, you will receive a message saying “File repaired successfully”. After this, using the preview option you can view the repaired file. If you wish to save the repaired document, then purchase the software key and save the repaired document in any new location of your choice. Now, you will be able open your corrupted Word document.